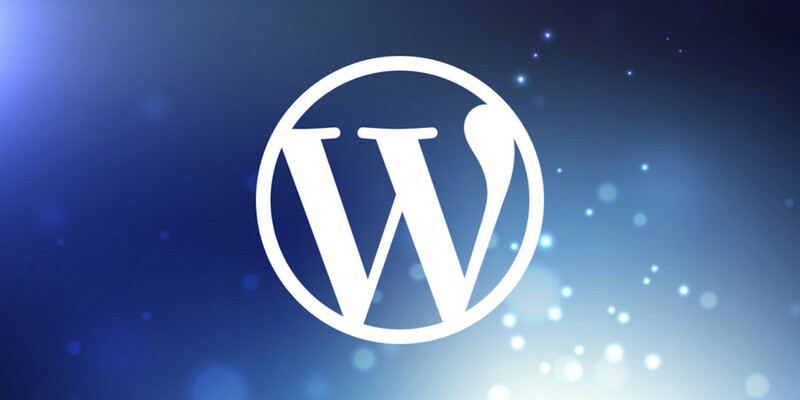 The popularity of WordPress is in no small part thanks to its customizability. There are tens of thousands of third-party themes and plugins that make the ubiquitous blogging platform vastly more useful. Unfortunately, those who have chosen to host their site on WordPress.com are prevented from using them. But that’s about to change, as Automattic today announced that those with business-tier accounts on WordPress.com can now install third-party themes and plugins built by other WordPress users. That’s huge, as there are some really useful WordPress tools that exist outside of the Automattic ecosystem, like Yoast, Membership, and others. Similarly, it’ll mean that WordPress Business users will be able to more easily customize their site, upload bespoke themes, or install ones they’ve bought from marketplaces like ThemeForest. While inconvenient, I actually understand why WordPress.com has held such a strong line against third-party plugins and themes, as they’re often exploited as an avenue of ingress by hackers. It doesn’t matter how secure your box is, or how current your install is; one poorly-built plugin can ruin everything. 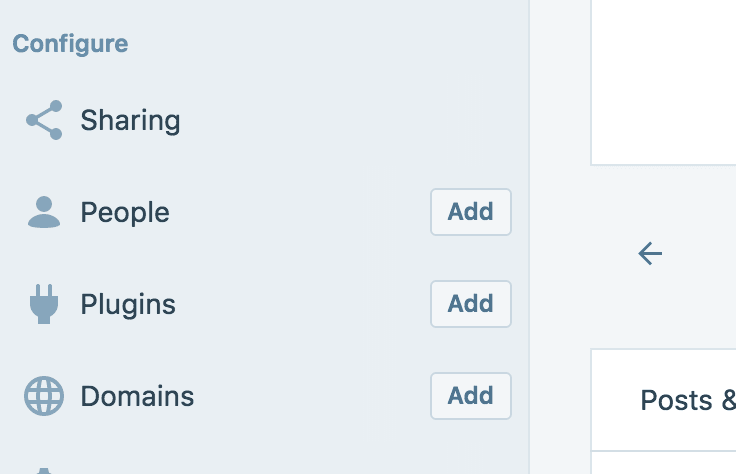 I assume that Automattic has figured a way to sandbox WordPress sites from each other, and that’s why they’re slowly rolling out this feature. Unfortunately, the company hasn’t made it available to all users. It’s currently only available to those on the most expensive Business plan, which runs at nearly $21 per month. That’ll be a bitter pill for some to swallow. DreamHost, on the other hand, charges $7.95 per month for shared WordPress hosting, and doesn’t have the same limitations of WordPress.com’s cheaper plans.